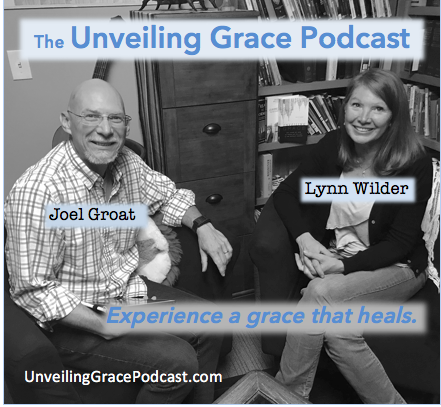 Experience a grace that heals. Grace is defined as an unmerited favor. A gift we receive but don’t deserve. Gratitude. You can have a grace that heals. Replace shame with acceptance, guilt with forgiveness and fear with confidence. Everyone lays claim to Jesus. Most people would agree, Jesus is important in most religions. Jesus is the one who provides grace. Life comes through Jesus as a gift. Is that all you got? Here is my junk…my junk doesn’t define me.